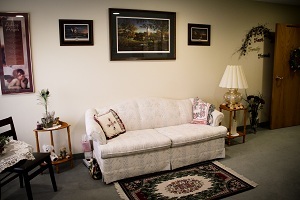 Looking Glass Estates is a 17-unit assisted living facility connected to the Long Term Care and Hospital. The Assisted Living is designed to provide care to people that need limited assistance with cooking, cleaning, medication administration and some activities of daily living. Genoa Assisted Living is led by Amanda Roebuck, Director of Patient Care. Our eight member Assisted Living nursing staff is available to tenants to aid in their growing health needs. Our assisted living facility has 12 single apartments that include a shower in the room and one single apartment without a shower in the room. We have one Deluxe apartment and one Suite. The Deluxe and the Suite are well-suited for couples. All the apartments have a spacious studio design. A bathhouse with a shower and whirlpool is centrally located and available to all tenants. 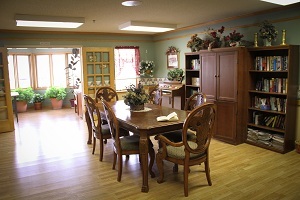 Our assisted living boasts an open dining room that encourages tenants to socialize during meals. We offer three meals a day and several opportunities for snacks between meals. Our activities program uses the dining room to offer group activities throughout the day. A large flat screen television on the wall allows the tenants to catch the news during meals, gather and watch Husker games together, and take in a movie on occasion. A Formal Dining Room is available for families to reserve for private family gatherings at the facility. This room has a fully operational kitchen and a large dining table. 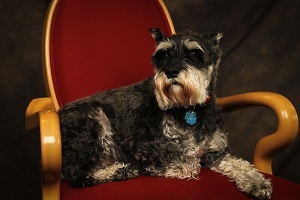 In order to make the Assisted Living as homelike as possible for the tenants, pets are invited to move in as well. 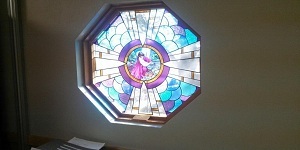 Our chapel located at LTC is spiritual home to our residents. Throughout the week Bible Study, Devotions, ministry through music, Catholic Rosary and Mass as well as all faith services every Sunday are offered. We are very fortunate to have six caring and devoted ministers and one lay minister serving our facilities. To honor and celebrate the life of each resident who passes away while in our care a simple but dignified memorial service is held. Family and friends as well as residents and staff are welcome and encouraged to attend. During the service we have a time of remembering when anyone who wishes to is asked to share their thoughts and memories of the departed one. Our facility is a close knit community where residents bond with one another as well as with staff and loving relationships are formed. We find this service to be extremely helpful in providing peace and comfort as well as closure to all those left behind. Genoa Medical Facilities is equipped with a full salon to provide grooming and beauty services to all of our residents and patients. A contracted licensed beautician is available by appointment. The beautician provides washing, styling, colors and perms. Residents are welcome to invite their beautician or a family member to come in and use the salon to do their hair.